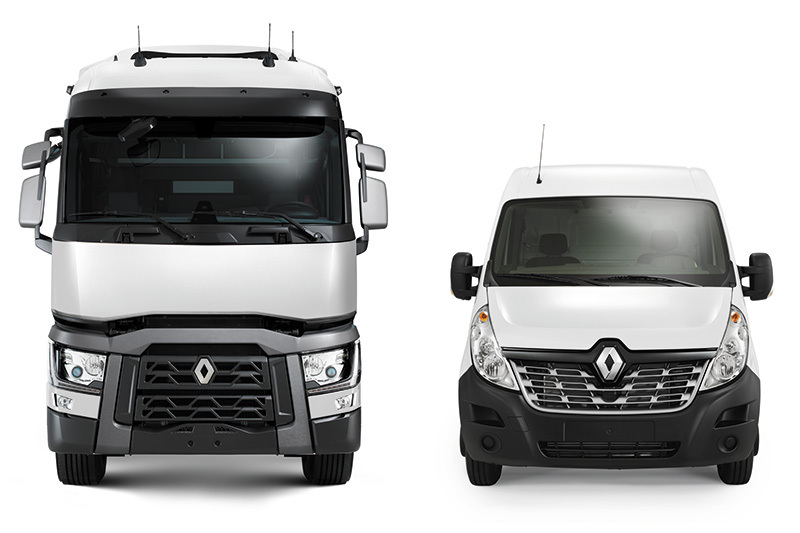 Through the Eco and Opti hire Contract Hire programs, Allports Rental will provide a new vehicle ideally suited to operating requirements on a fixed term agreement. The agreement will include service levels agreed with you to ensure the most efficient and cost effective operation of the vehicle during the term. In addition, Allports Rental also offer Sale and Leaseback agreements to free up cash within the customers business and fix the cost of operating vehicles for a specific period. Allports Rental customers can be assured of high management service levels throughout the hire period, whether the requirement is on a long or short term basis, consistent professional support is on hand 24-hours a day, 7 days a week throughout the year. Vehicle specification is carefully considered to ensure vehicles are ideally suited to the operating requirement ensuring efficient and reliable operation throughout the term. In addition vehicles can be supplied in customers corporate livery where required. The primary vehicle will be maintained and inspected in accordance with the manufacturers recommended schedule with emphasis being placed on Preventative Maintenance. All inspections will be carried out in accordance with the Operators Licence. The Maintenance Program will be arranged and agreed with you to ensure maximum availability with minimum interruption to your distribution. A night and weekend service facility is available. Routine body maintenance is included A pre planned inspection diary will be provided for each vehicle and you will be notified of all inspections in advance. In the event of any breakdown the driver can call the 24 hour Roadside Assistance telephone number 24 hours per 365 days per year. A member of our staff will co ordinate all aspects of any incident through our National Service Network. You will be advised of all action being taken. The vehicle documents and records will be maintained in accordance with the Department of Transport Regulations and operators licence conditions. Copies of inspections and relevant documents will be forwarded as required by the Department of Transport. A Replacement vehicle will be provided in the event of a breakdown for more than 24 hours and annual M.O.T test. The replacement of tyres due to fair wear and tear as required is included. Regular Inspections will be scheduled for the duration of the agreement. In the event of any tyre breakdown the driver can call the 24 hour Roadside Assistance telephone number 24 hours per 365 days per year. Click here to enquire about prices.